We all know that a lot of online bookings happen via OTAs. That is why a lot of hoteliers use Google Hotel Ads. It’s a service you can see live every day in Google Maps and search results, but it’s in 99% of the cases “only” directing the users to the large OTA’s like Booking.com, Kayak and TripAdvisor, etc. 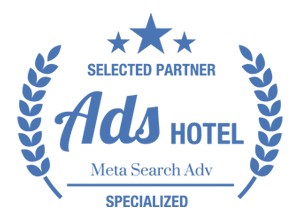 In this blog post we want to share some news and announce new features, that occurred in Google Hotel Ads during last two months. Why HTTPS is So Important? Some Changes In Google Policy. Google started to mark pages, that loaded with HTTPS on Google Chrome, as “secure” in October of last year. Also, some of the HTTP pages were marked as “unsecured”. These actions were done to show that safety of Google Chrome users is the priority. It was now announced that this year Google is going further and in July 2018 all of the HTTP websites will be marked as “unsecured”. This article should help you, if you are worried, how these changes can affect your website and what can you do to protect your users. We all know, how beneficial Google My Business is for business. 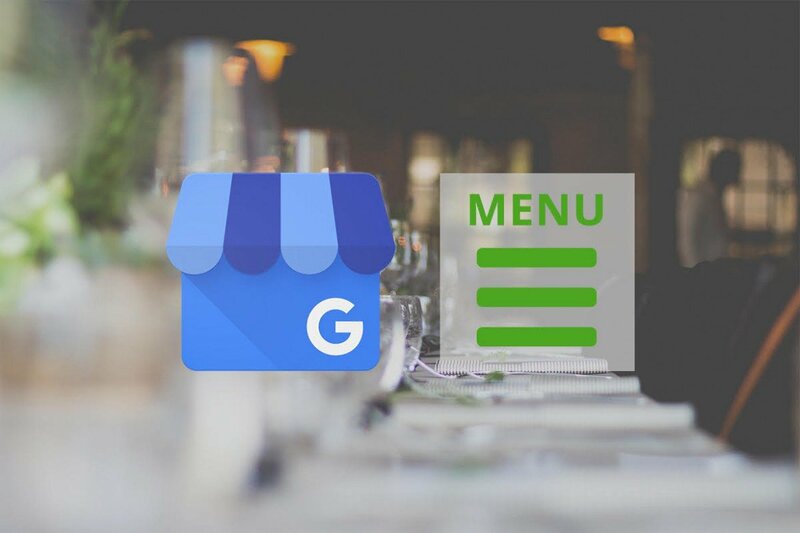 Google has presented new GMB feature, that will make all restaurant owners happier. From now on all of the Google My Business listing owners will have an ability to add and edit their menus. The menu editor is available in Info tab of your Google My Business dashboard. The editor lets owners edit the prices, titles and descriptions of items. It also lets to divide menu into sections like appetizers, entrees, desserts and so on. This new feature will let your customers on mobile phones to see the menu directly on your GMD dashboard. Google believes that it will help restaurant owners to attract new clients easier. Google My Business is the great tool for representing your company more effectively. 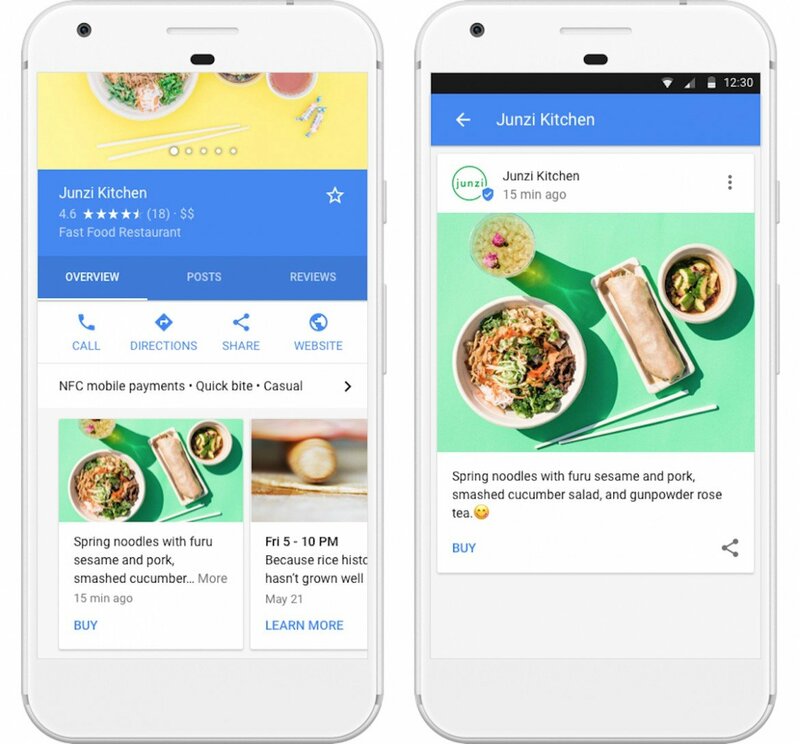 Google makes the platform more interactive by adding a new feature on Google My Business. From now on business owners can upload videos to their photos dashboard, as well as watch videos uploaded by customers. 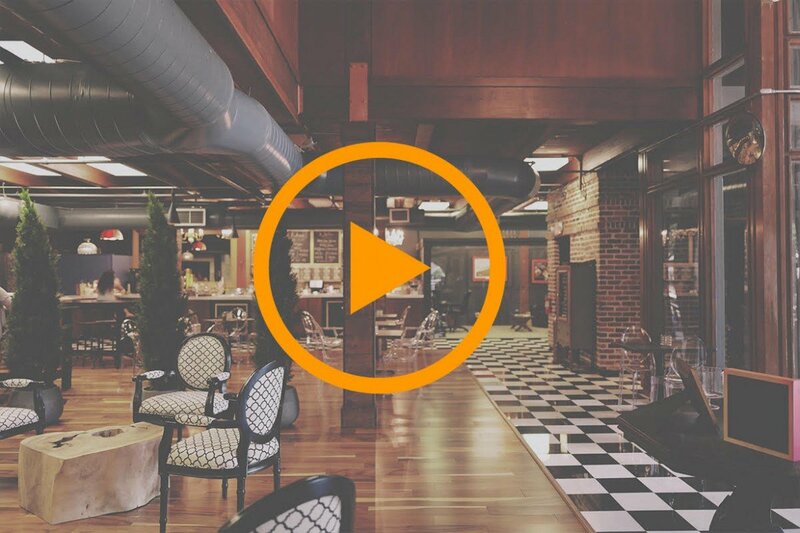 You can use it as an effective communication tool, as videos can help your business stand out and represent it in a more positive way. The ability for customers to upload videos was introduced last year, but now businesses can do it as well. Make your business stand out with Google Posts – New Feature on Google My Business! Google just recently moved Google Posts to Google My Business, so from now on, all verified businesses will have an opportunity to publish events, products, and services directly to Google Search and Maps. Create posts and increase the engagement with your customers when they find your business listing on Google! Be more visible on Google search and maps results for free!